This verse above really explains the theme that was on my heart for the 14-day excursion to India and Sri Lanka. Our team consisted of three guys with no special expertise or certifications to lead a trip. But our God and His Gospel make the most unqualified messengers, His trailblazers, and soldiers. Details can oftentimes swallow up the vision of a mission trip. It is human nature to try and plan every part of a trip down to the last “dot and tittle”. 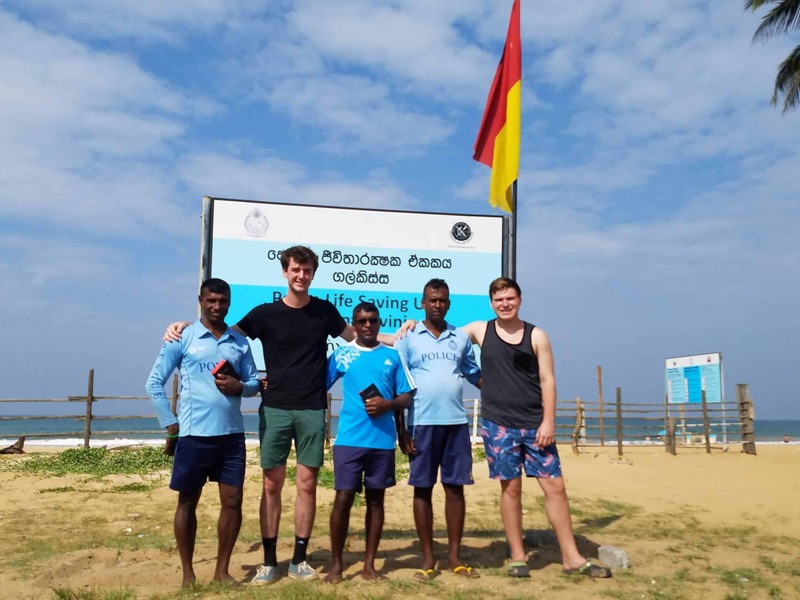 For this trip myself, Ryan Green, and Lenin, student in Mumbai Bible College, and also a speaker of the native Sri Lankan tongue, prayed that God would do the working and we would just be available. 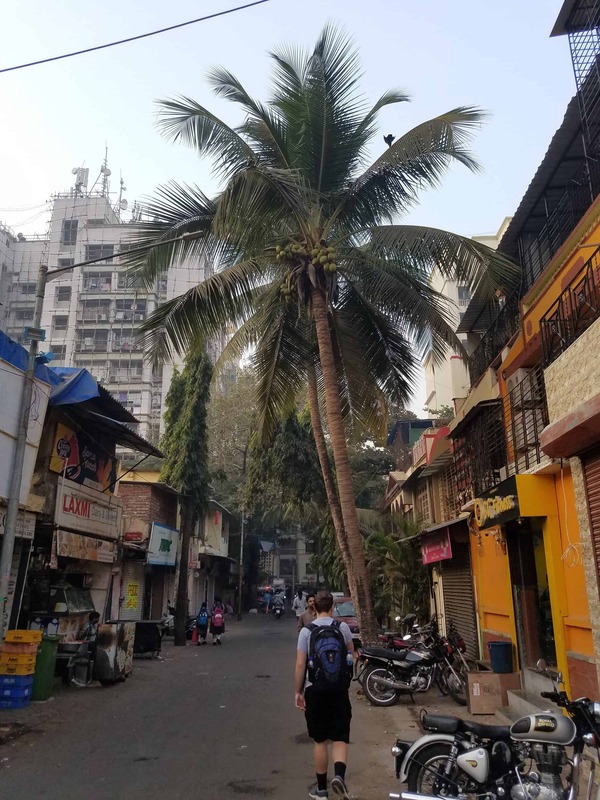 In Mumbai ,we spent our first days on the mission. Here is where God revealed to us the beauty of the church fellowship there. Pastor Karl, his wife Sue, son Andrew, and the rest of the Body there are vivid examples of fire-filled believers. Life and love flowed from everyone we met. They treated us like family and that was so encouraging. Here is where we met with Lenin, the third member of our team. After a few days in Mumbai, we flew to Chennai to visit a church plant there. We heard the wisdom of Pastor Sam and saw with our eyes the fruit of his ministry. Beach evangelism completed our night. We slept a few hours on the church floor before our early flight to Colombo, Sri Lanka. The next day we landed in Sri Lanka. If I were to give a detailed explanation of everything that happened in this beautiful country, I’d need many pages so I will give only a few highlights that stood out to me. In Colombo, we were greeted by former MBCS Baltimore student Shehan Thomas and his wife Shanelle. Shehan invited us to his home for a meal with a local pastor. Pastor Ajay is from the north of Sri Lanka. Kind-hearted and soft-spoken, you would never believe what horrors this man lived through. In his late teens, he saw the brutality of war in the fullest meaning. His testimony is one of great pain, but even greater new LIFE. From his Hindu beginning, a later change to Islam, and finally his conversion to Jesus, God’s work in his heart was louder and more impactful than the bomb raids and screams he was so used to hearing not 10 years ago. Now he preaches at a local church and has a wife and two beautiful children. His testimony, one I will not soon forget. 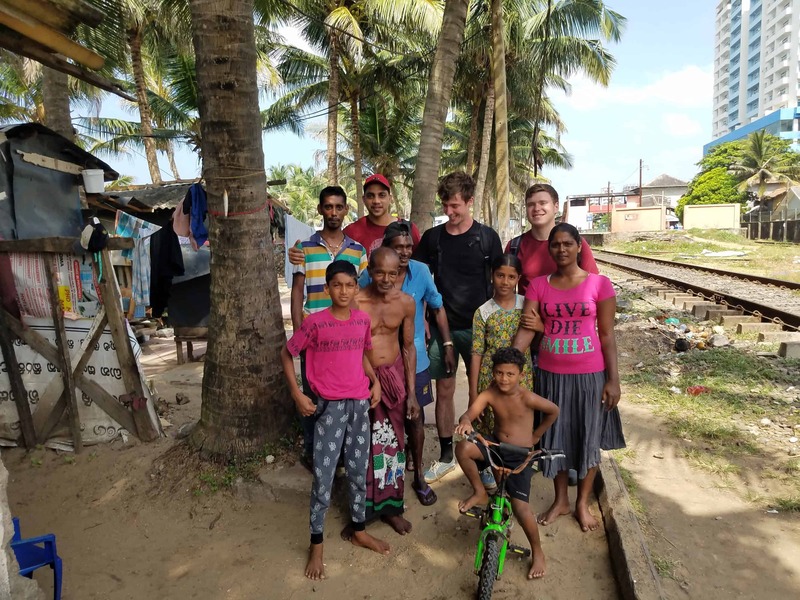 Four days into our trip, we took a train nine hours north of Colombo to a town by the name of Pudukuduirippu. It is there that we would spend the next two days with 20 eighteen to twenty-one-year old’s at a small English school run by a Christian. 18 of them were Hindus and only two Christians, but we preached on the Grace, Truth, and Resurrection power that “this Jesus” has granted us. We traveled to many of the student’s homes by car, sat in their living rooms and spoke in parables. We gave a salvation call and then asked the families if they needed prayer. Many said yes! It is here that I felt as if the Spirit of God was standing in the room. Peace and authority came upon us in each place we visited. God used us, young and to the world standards quite uneducated, to preach his Word in lands and cultures unknown. Our God relates to every people group because he bore our griefs (Isaiah 53). We step forward by faith and speak and he does the relating. It was such an honor. I simply don’t have the words to say how much this affected me. 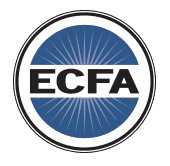 The prayers of those in Baltimore and around the world were the footpaths of our mission.